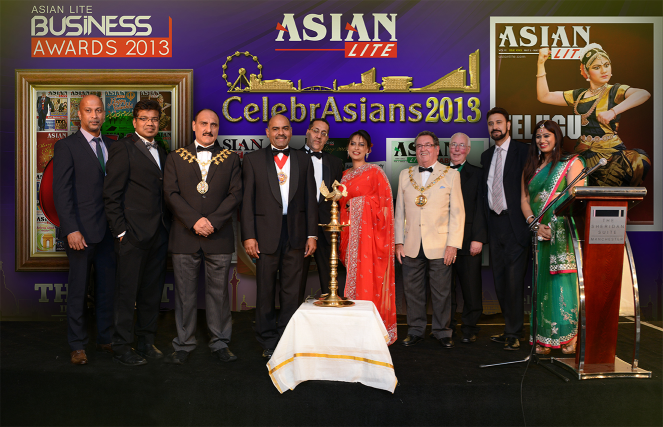 Asian Lite, a weekly Asian newspaper, recently celebrated its sixth anniversary with the ambitious news that it has teamed up with the leading Indian TV station, NewsX, to launch an internet based television station based in the UK entitled Asian Lite TV. The launch is planned for 14 April 2014 – an auspicious day in the Indian calendar as it is the Indian New Year. Anasudhin Azeez, the company's founder and executive editor told Prolific North that NewsX would have a controlling stake in the JV and that over £500,000 had been committed to the launch by NewsX, which would also be sending some staff to Asian Lite's Manchester-based operation to work on the launch. He added that they were currently actively looking for premises, probably in or around the city centre, rather than at MediaCityUK. Delhi-based NewsX was launched in March 2008, and the channel has picked up several national and international awards. The channel claims to be available in over 80% of homes in India's six largest metropolitán areas: Delhi, Mumbai, Kolkata, Chennai, Bangalore and Hyderabad. At Asian Lite's sixth anniversary bash, Azeez also unveiled his company's new publication Telugu Vaartha. 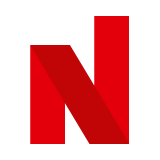 Azeez told Prolific North they had further plans to launch additional quarterly magazines in other regional Asian languages including Malayalam and Tamil. He also intends to establish new operations in both India and the US but he would not be drawn further on this at the moment. The beta sites are however flagged up on the company’s web site. In addition to over 500 guests, the publication received a message from the PM David Cameron which praised Asian Lite for providing training for students to learn basic journalistic skills through the newspaper’s Campus Corner pages. The Asian Lite editorial team provides writing, editing, photography and layout skills to budding journalists at its Manchester newsroom. Asian Lite was launched on 8 June 2007 at a small function at EMF House in China Town. The title was then a monthly. Azeez said their output and reach was growing rapidly. He said that they currently distributed over 30,000 copies of their weekly title and in addition had 13,000 subscribers to the company's daily newsletter and over 20,000 subscribers for the weekly digital edition.